This morning saw the announcement of the shortlist for the 2009 Barclaycard Mercury Prize for best album. 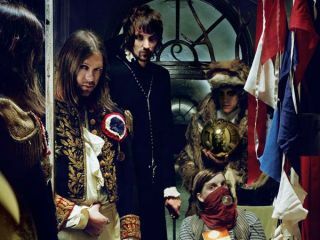 Florence And The Machine and Kasabian have emerged as early favourites for the £20,000 prize, which is voted for by a panel of music industry figures and critics and will be announced on 8 September 2009. Visit the official Barclaycard Mercury Prize website for more.